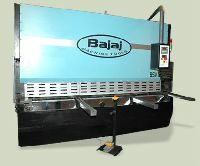 STROKING AREA : 8" X 22"
OIL TANK CAPACITY : 60 LTR. 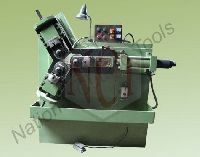 HIWIN Ball screws & Polished rod with 0.05 mm accuracy, Germany Bosch-Rexroth Hydraulic, Telemecanique Schneider Electrics, Cutting Line Illumination and wire for shadow line cutting, Top blade with two cutting edges and bottom blade with four cutting edges. 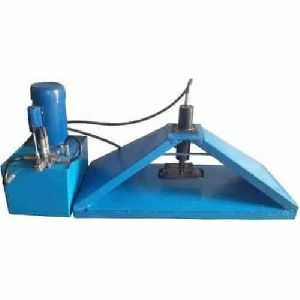 (6CrW2Si), Foot switch with protection cover, Front finger Protection(Safety Light curtain), Safety relay with Monitor the pedal switch & safety protection. 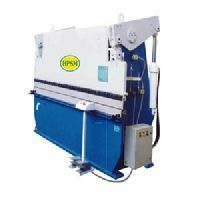 HPSM’ Hydraulic Shearing Machines are designed from ultrasonically tested IS 2062 grade steel structures. 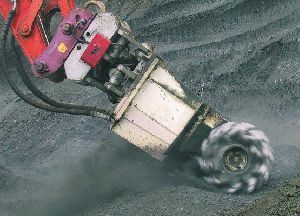 Robust construction gives more rigidity & strength to machines. 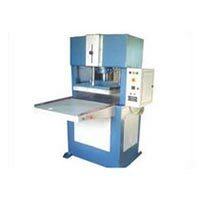 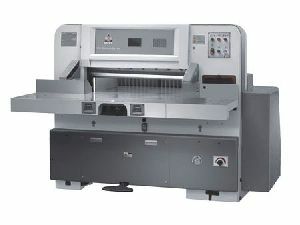 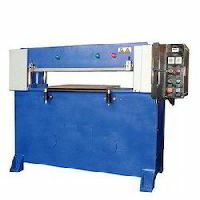 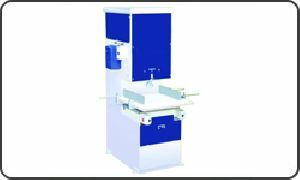 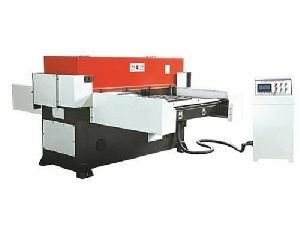 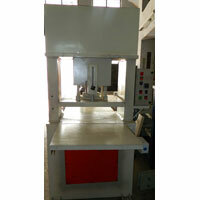 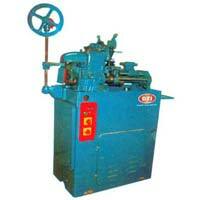 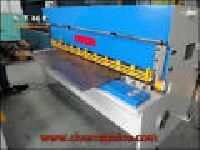 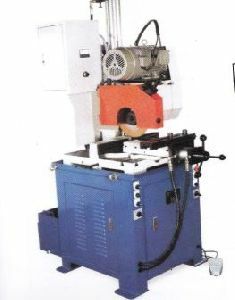 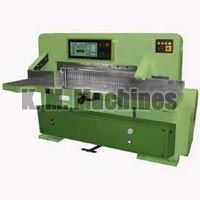 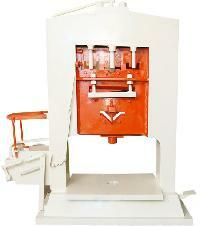 These machines are capable to perform the accurate and precise cutting needs. 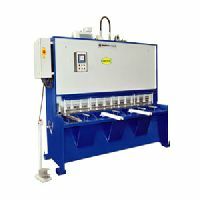 The specially designed compact manifolds give smooth and silent operation. 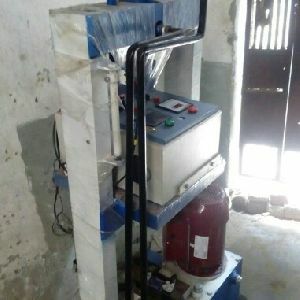 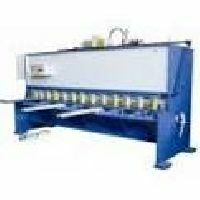 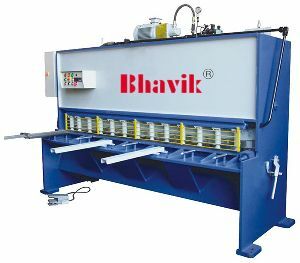 Hydraulic Shearing Machine fabricated from IS-2062 graded rolled steel plates table and cutting beam are deeply reinforced and fines machines after stress reliving. 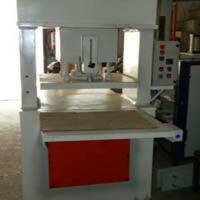 The interlocked design put the direct support to frame. 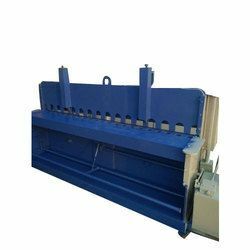 This frame is strain free and eliminates welds at load supports. 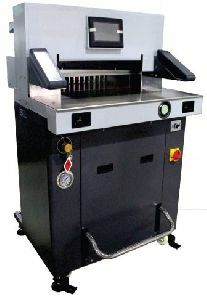 Thus the accuracy of the machine is never disturbed. 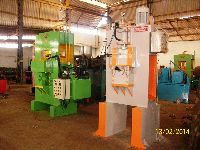 These are generally heavy duly type machines, used for cutting re-rollble scrap (Plates, Rails, Beams, Channels, Rounds, Angles, Squares Etc. 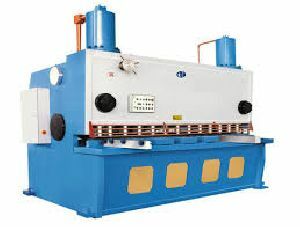 in cold condition. 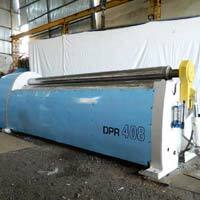 These are usually used by scrap mills to prepare rolling stock in suitable shape & size for re-rolling. 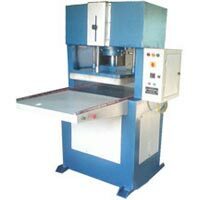 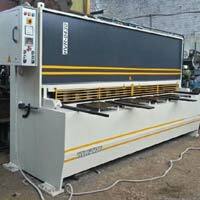 Buyers can get in touch with us for acquiring our range of Hydraulic Cutting Machine at modest prices. 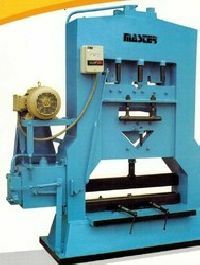 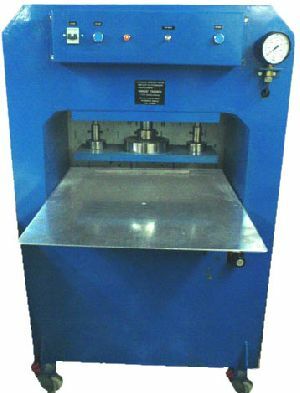 The Cutting Machine we offer has garnered acclaim for its rigid construction, durability and easy operations. 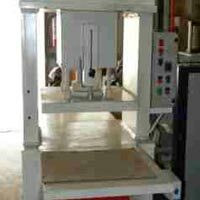 We cater to the bulk requirement of the buyers with ease. 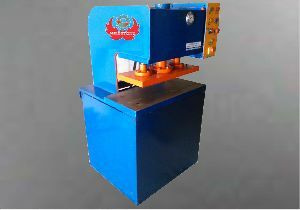 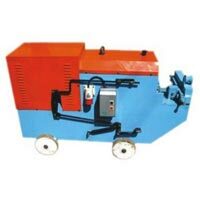 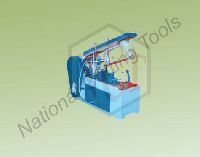 We are a well-known Manufacturer and Supplier of Hydraulic Cutting Machine from Gujarat, India and ensure timely delivery throughout the country.